For the last 25 years, Transsolar KlimaEngineering has been developing innovative energy and building concepts. Over time, these concepts have evolved significantly - to meet current standards, to integrate developments in building automation, and to benefit from innovations in building technology. Many tools, with which our engineers evaluate their creative solutions, have changed over the years. Some have been added; others replaced. However, TRNSYS - a program for thermodynamic simulation – has remained our loyal companion for our entire history. It has been continuously developed by Transsolar, in partnership with Thermal Energy System Specialists (TESS) and Centre Scientifique et Technique du Bâtiment (CSTB, Scientific and Technical Centre for Building). In fact, it evolves concurrently with its users’ needs. Trnsys development has not been a one-way flow of information. Rather, it is a symbiotic relationship in which simulation results prove the feasibility and performance of concepts, and the software is improved and validated based on feedback from on-going projects. 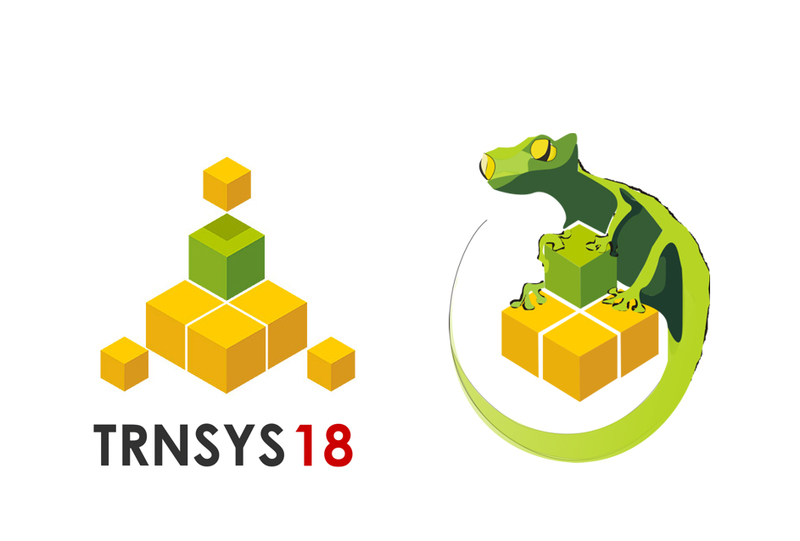 We are pleased to announce that the newest version, TRNSYS 18, is now available. Here is a shortlist of new features: Daylight simulations are integrated with building thermal calculations; additional comfort calculations according to ASHRAE 55 are possible; parameter studies can be set up and run with a graphical user interface. 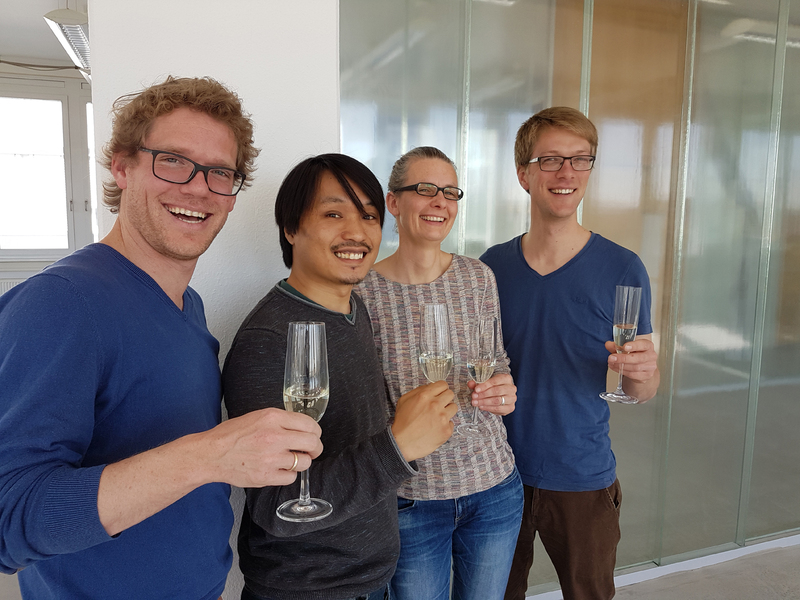 We are also celebrating a new member of the TRNSYS product family: TRNLizard, a free plug-in in the Rhino-Grasshoppper environment (Robert McNeel & Associates). With this step, our modeling capabilities are augmented; new components - for example, for control, heating, cooling, ventilation - can be easily modified and added. TRNLizard is open-source and relies on the cooperation of a large and active community. We invite you to be part of it.